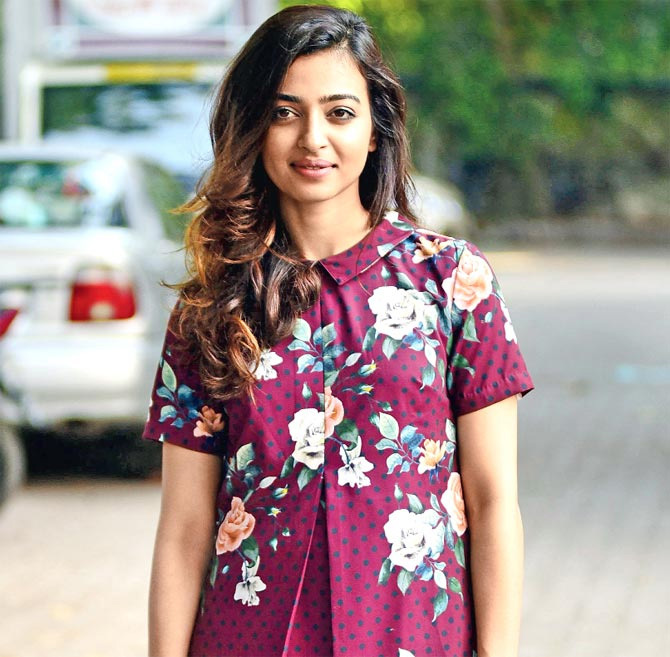 Bollywood actor Radhika Apte, who was recently seen in Akshay Kumar's PadMan, is all set to headline Anurag Kashyap's much-awaited Netflix original, Sacred Games which will premiere from July 6. The web series will also star biggies like Saif Ali Khan and Nawazuddin Siddiqui and is directed by Anurag Kashyap and Vikramaditya Motwane. Indian film industry is currently in a transition period where content-driven cinema is overpowering star-driven collections at the box office even as stars are drawn to web shows. Radhika, however, believes India has been open to online content for some time now. She has worked in several short films, including Sujoy Ghosh's critically acclaimed Ahalya. "I do not take up roles based on the platform. It is the content and the artists associated with it that matters the most to me. Projects often get axed because of the risks involved in making a feature film, but I don't think that is bad. Online platforms like YouTube are abuzz with films and videos dealing with bold and brave topics. And there is also an audience for the same. At the same time, certain films will be seen in theatres only."